Wednesday, October 10th, 2018 at 12:25pm. A down payment on a home is often the single largest cash expenditure of most peoples' lives. Whether you're putting a nice chunk down or scraping up 3.5% for a loan, no one ever said coming up with the money is easy. 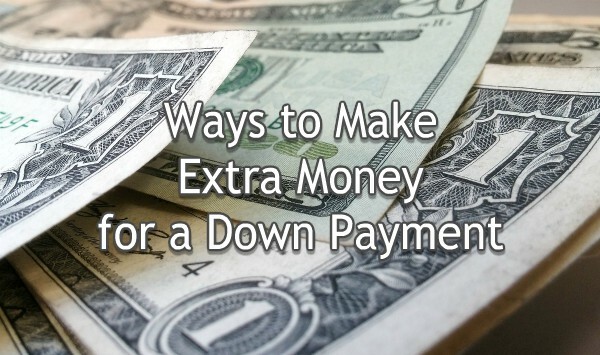 If you're looking for some ways to add up cash for your down payment, consider the following ideas.